The National Transportation Safety Board is dispatching a team of investigators to Delray Beach, Fla., to investigate a Friday morning crash that killed the driver of a Tesla Model 3. The National Highway Traffic Safety Administration is also investigating the crash. 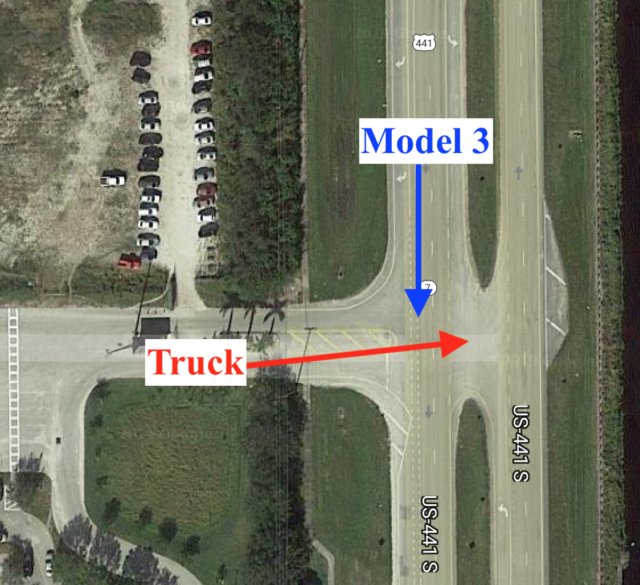 According to the preliminary report of the Palm Beach County Sheriff's office obtained by Eletrek, a semi truck was making a left turn onto SR 7 when the Model 3 crashed into it from the side. The Model 3 passed under the trailer, shearing off the top of the vehicle. The driver—who was identified by NBC News as 50-year-old Jeremy Beren Banner—died at the scene of the crash. The sheriff's report indicates that the truck driver stopped at a stop sign before initiating his left-hand turn. The Tesla vehicle traveled for an additional 0.3 miles (around 500 meters) before coming to a stop. 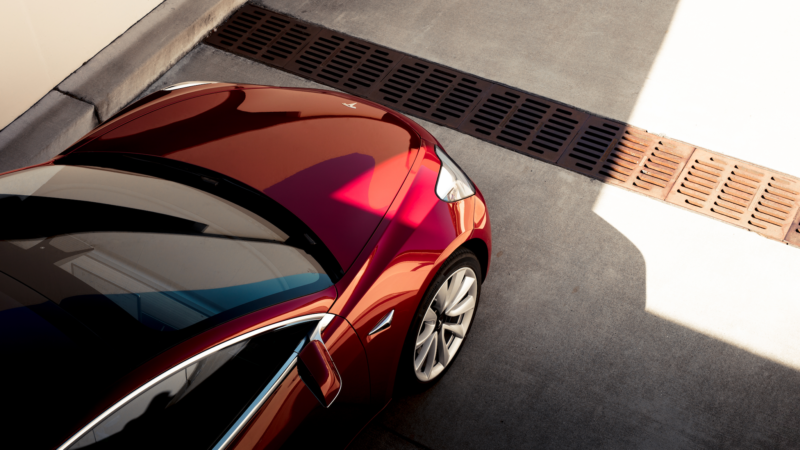 Last year, Tesla won a Consumer Reports recommendation for the Model 3 thanks to a last-minute upgrade to its braking software. But on Thursday, the magazine rescinded its endorsement of the vehicle due to poor results in its customer survey. "Model 3 owners in our spring survey sample reported some body hardware and in-car electronics problems, such as the screen freezing, which we have seen with other Tesla models," wrote CR's Patrick Olsen. "The latest survey data also shows complaints about paint and trim issues. In addition, some members reported that the Model 3's sole display screen acted strangely." "The vast majority of these issues have already been corrected through design and manufacturing improvements, and we are already seeing a significant improvement in our field data," a Tesla spokesperson told Consumer Reports in an emailed statement. 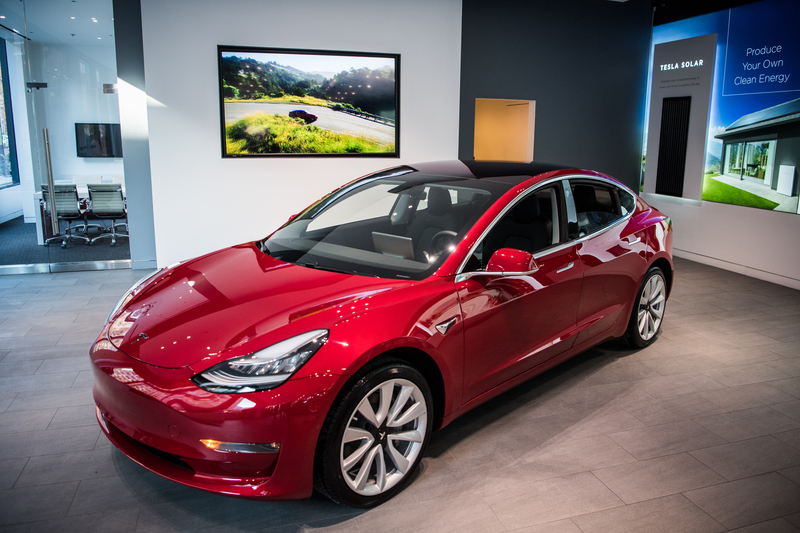 Tesla has cleared the final regulatory hurdle to selling the Model 3 in Europe, allowing the electric carmaker to begin shipping the vehicles to Europe. Reuters reports that RDW, the automotive regulatory authority in the Netherlands, has signed off on the Model 3. Under EU rules, regulatory approval in one country allows Tesla to sell its cars across the EU territory. EU law requires an automaker to get "type approval" for each vehicle it wants to sell in the European Union. Tesla shipped several production Model 3s to RDW, which put them through a battery of tests. They checked that the vehicles met all the requirements of EU law: brake performance, lights, crashworthiness, emissions, and so forth. The approval comes just in time. A Belgian news site reports that Tesla is expected to ship as many as 3,000 cars a week to the Belgian port of Zeebrugge for subsequent distribution across the continent. Tesla produced a record number of cars in the final quarter of 2018, the company reported on Wednesday. Tesla produced 61,394 Model 3s, a 15 percent gain from the previous quarter. Production of the Model S and Model X totaled 25,161 units—slightly below last quarter's figure of 26,903. This represented a new overall production record, but Wall Street wasn't impressed. As I write this, Tesla's shares are down about 8 percent for the day to $305. 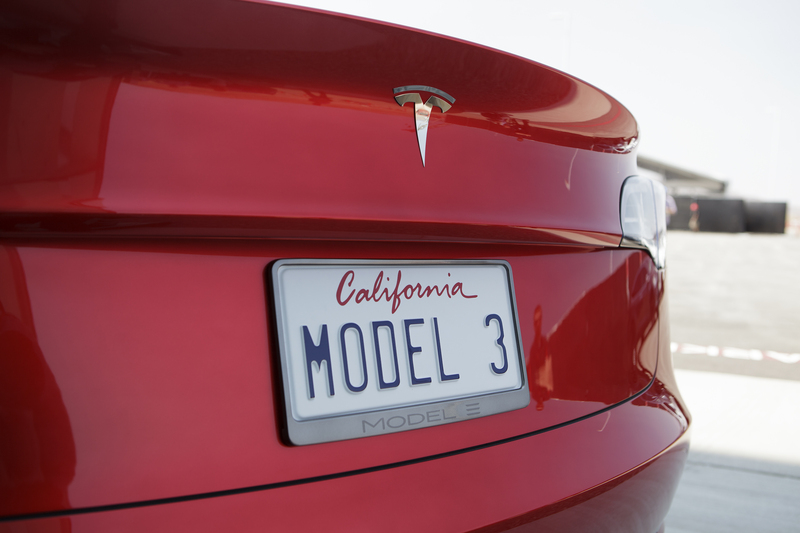 Tesla produced about 4,700 Model 3 vehicles per week in the fourth quarter. 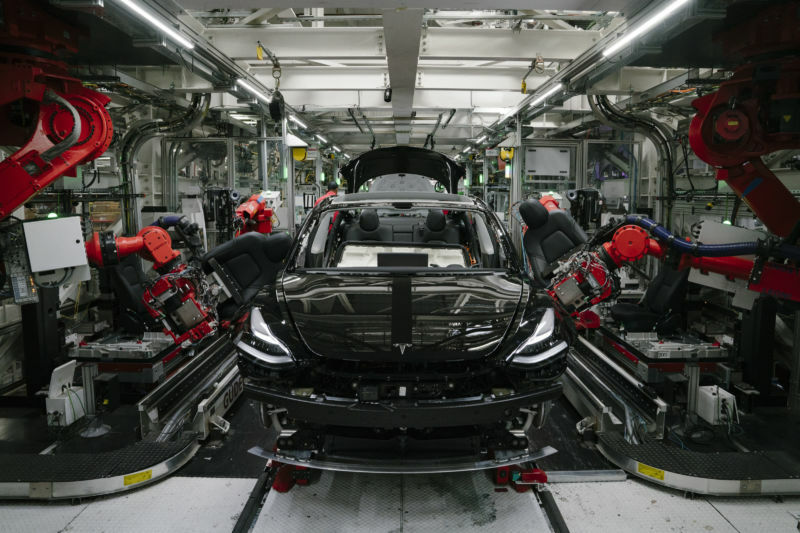 Notably, that's still below the 5,000-car weekly production rate Tesla achieved—however briefly—in the final week of June. It's also well below targets previously articulated by CEO Elon Musk. Tesla is reportedly undergoing a "deepening criminal investigation" by the FBI into whether the company misled investors with respect to production of Model 3 vehicles, according to The Wall Street Journal. The newspaper cited "people familiar with the matter," who said that federal prosecutors based in San Francisco have "intensified" their work in recent weeks. Neither the FBI nor the United States Attorney’s Office in San Francisco immediately responded to Ars’ request for comment. 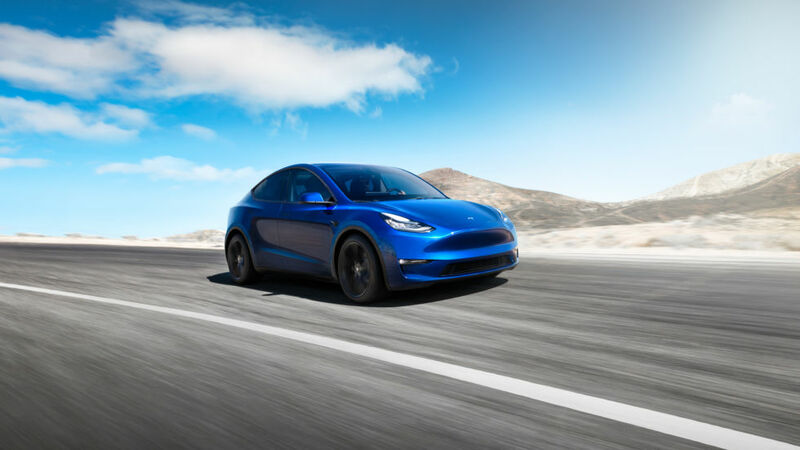 Kamran Mumtaz, a Tesla spokesman, sent Ars a statement, saying that earlier this year the company received a voluntary request for documents, which it complied with. "We have not received a formal subpoena, a request for testimony, or any other formal process, and there have been no additional document requests about this from the Department of Justice for months," the statement said. 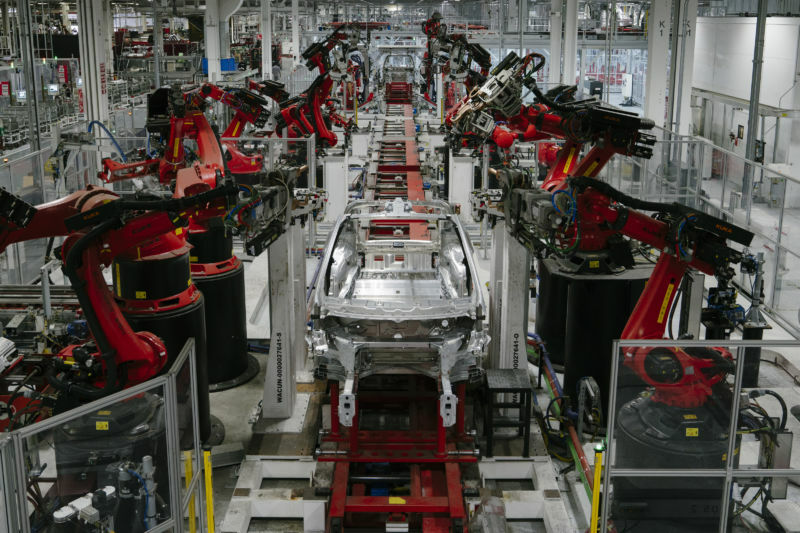 "Tesla’s philosophy has always been set to truthful targets—not sandbagged targets that we would definitely exceed and not unrealistic targets that we would never meet." Mumtaz did not immediately answer Ars’ question as to whether any Tesla official had been interviewed by federal investigators. 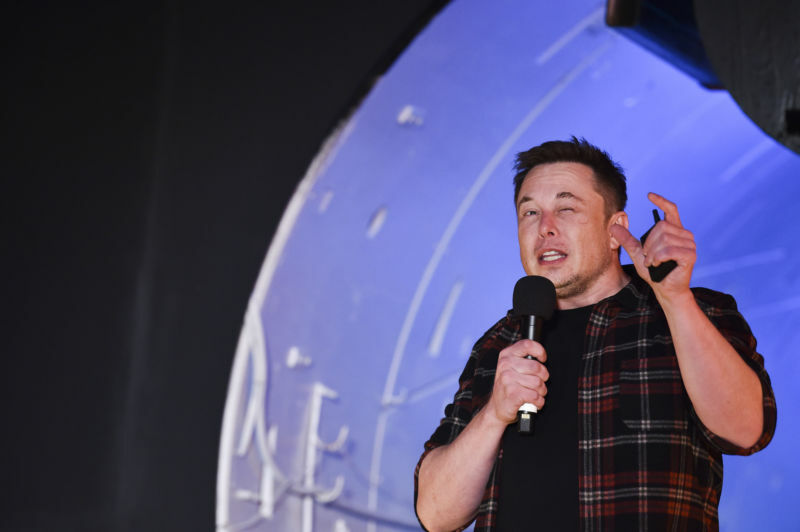 Tesla confounded critics on Wednesday by reporting healthy profits and significantly positive cash flow in the third calendar quarter. For months—years, actually—critics have warned that cash flow problems threatened the company's survival. 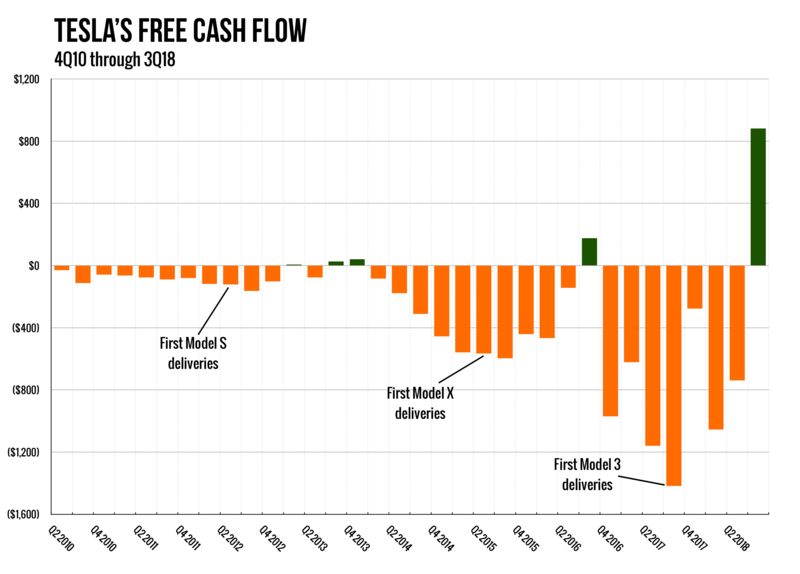 Many experts scoffed when CEO Elon Musk claimed back in April that he would deliver positive cash flow—and profits—starting in the third quarter of 2018. Bloomberg ran a splashy feature titled "Tesla Doesn't Burn Fuel, It Burns Cash"—complete with a graphic of Musk throwing dollar bills into a pair of Boring Company flamethrowers. "They're going to be on the verge of bankruptcy, because they need the capital markets to survive," investor John Thompson told Fox News the same month. On Wednesday afternoon, Tesla released its Q2 2017 financial results: a loss of $401 million from total revenues of $2.7 billion over the three months up until June 30th. That’s more or less the same performance as the company reported for Q1 2017, but it does show a 49 percent jump in revenue and 53 percent jump in vehicle deliveries compared to the same period in 2016. Depending upon whether Generally Accepted Accounting Practices (GAAP) were used, the net loss to shareholders was $2.04 per share (GAAP), or $1.33 per share (non-GAAP). It ended the period with $3 billion in cash. During the quarter, Tesla produced 25,708 Model S and Model X electric vehicles and delivered 22,026 of them to customers. Sales of zero-emissions tax credits brought in another $100 million, and the company’s energy generation and storage activities saw a big increase, bringing in $287 million (compared to $214 million for Q1 2017 and just $3.9 million for Q2 2016). The company’s operating expenses actually decreased compared to Q1 2017, despite spending almost $48 million more on research and development.